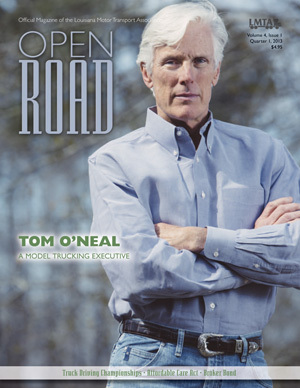 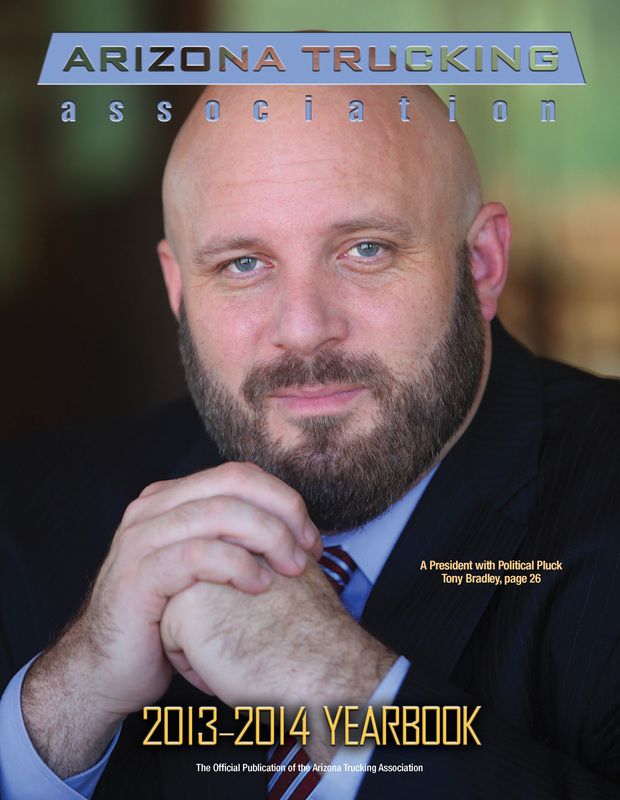 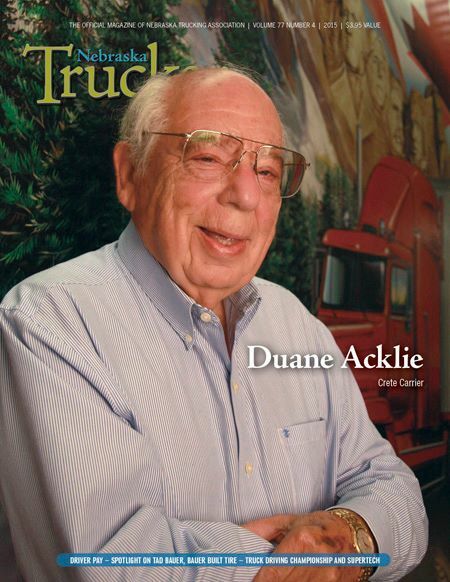 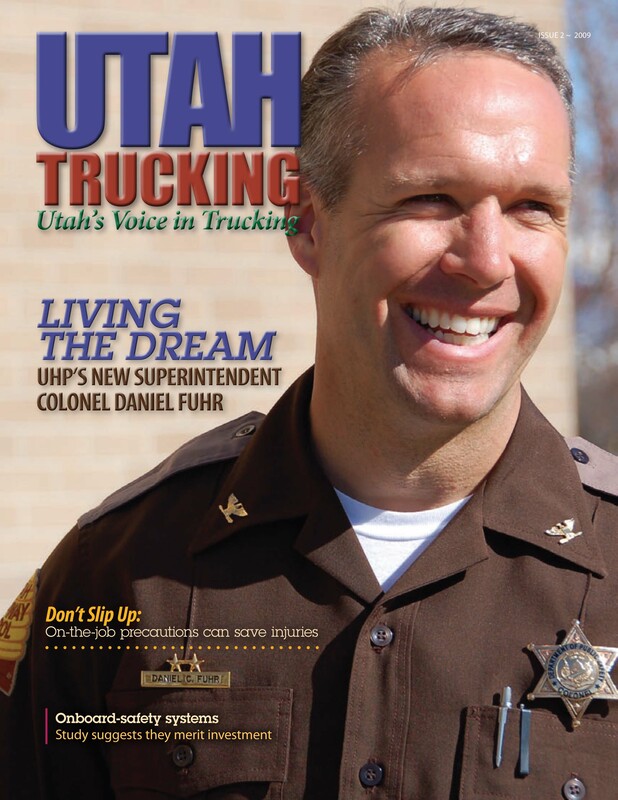 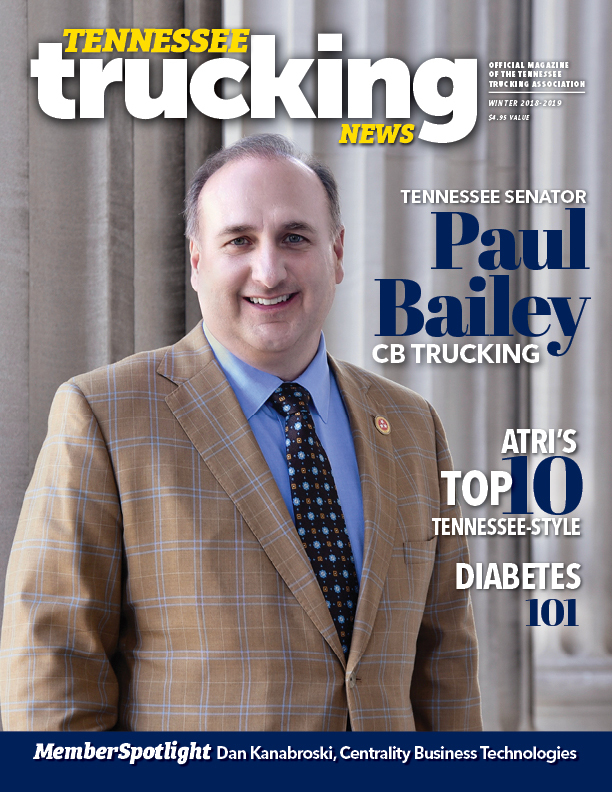 We’ve recently published the Q3 Fall 2017 edition of Tennessee Trucking News for Tennessee Trucking Association and are thrilled to share it with you here! 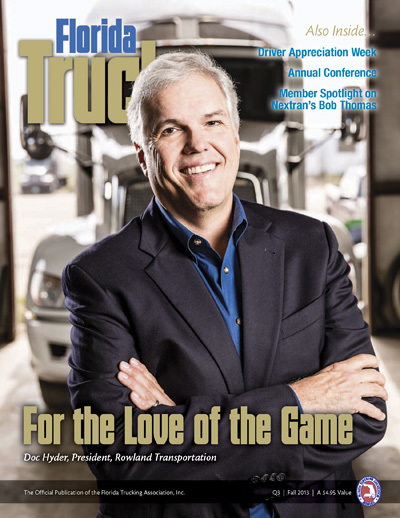 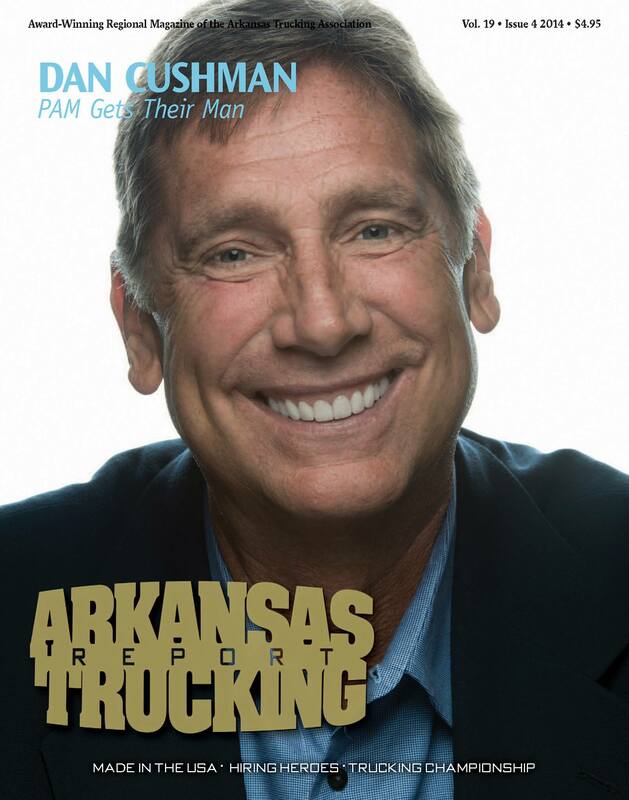 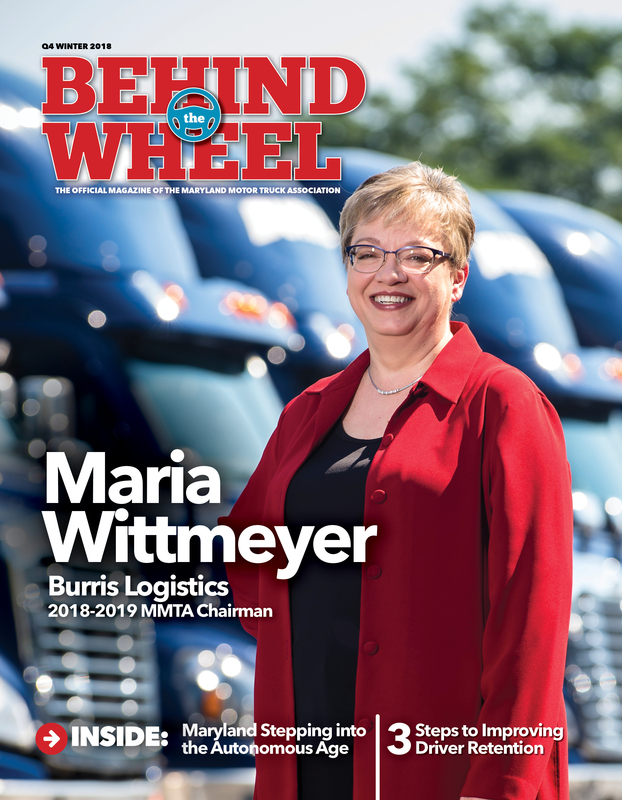 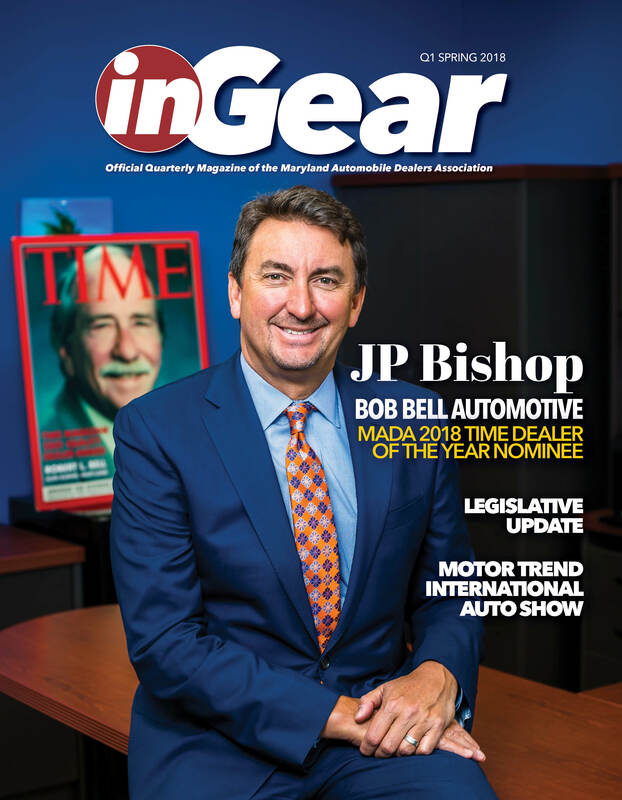 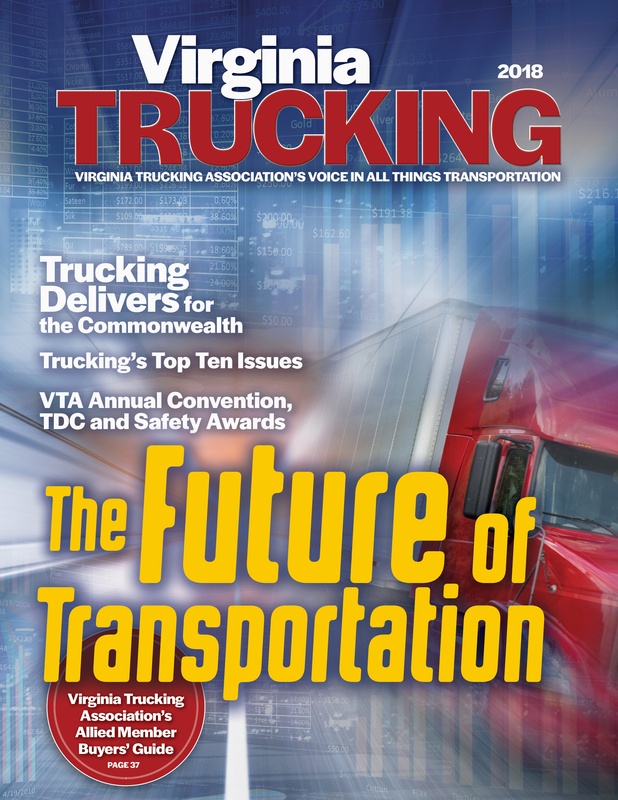 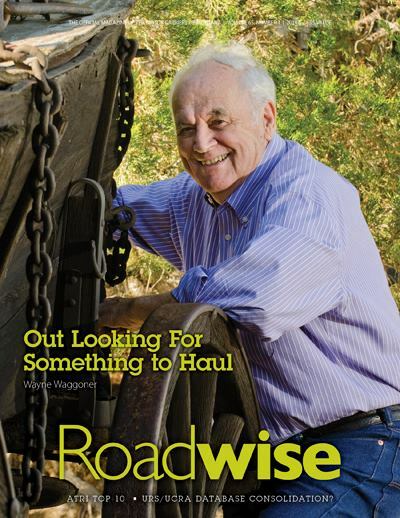 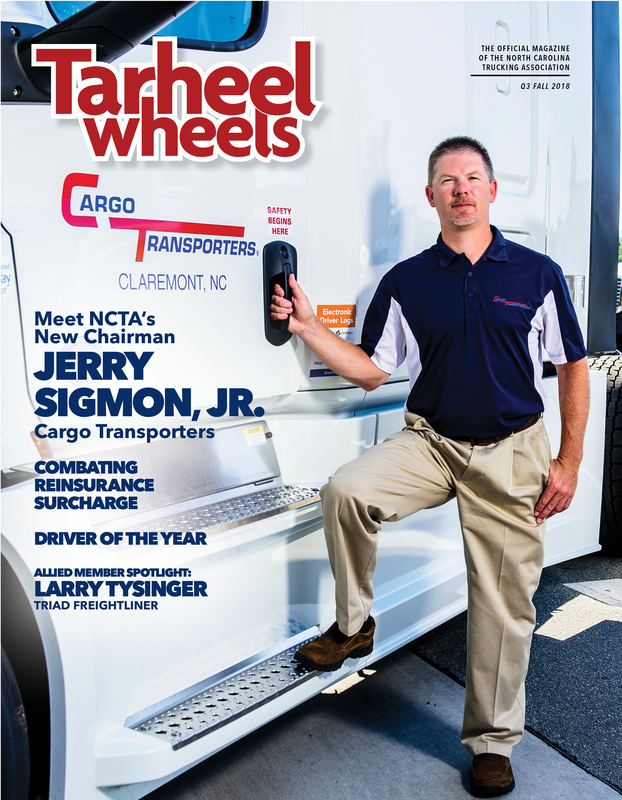 Editorial content covers congestion, distracted driving, TTA’s Road Team, a member spotlight on Mr. Jim Biggs of Advanced Ergonomics and coverage of TTA’s Annual Convention held last month. 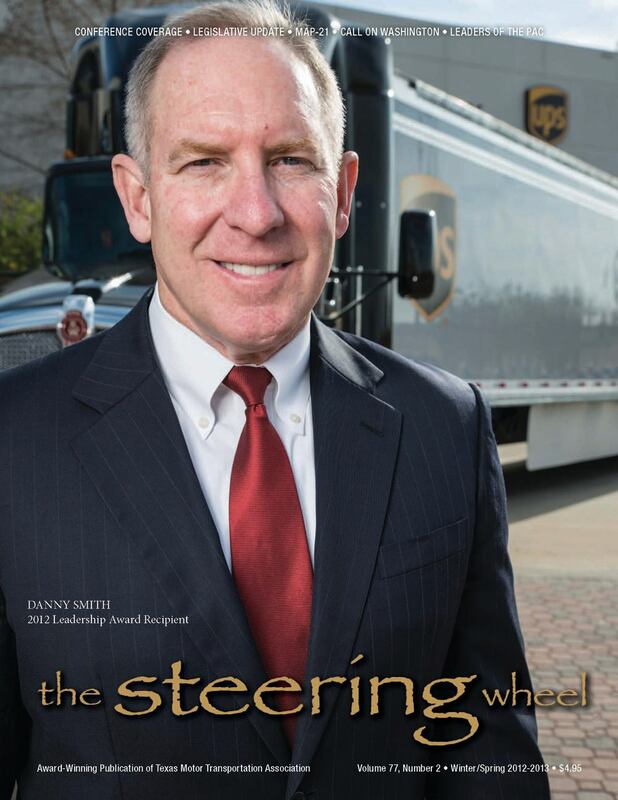 Happy viewing!